Just what the market has been waiting for! 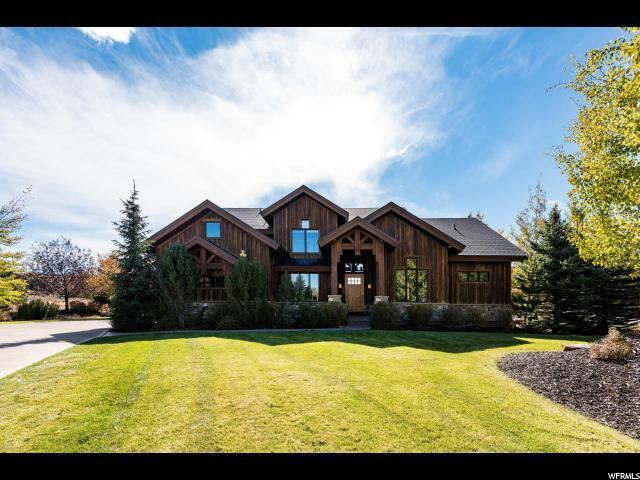 This beautiful Mountain Ranch Estates home blends the best of every home owner's wish list. 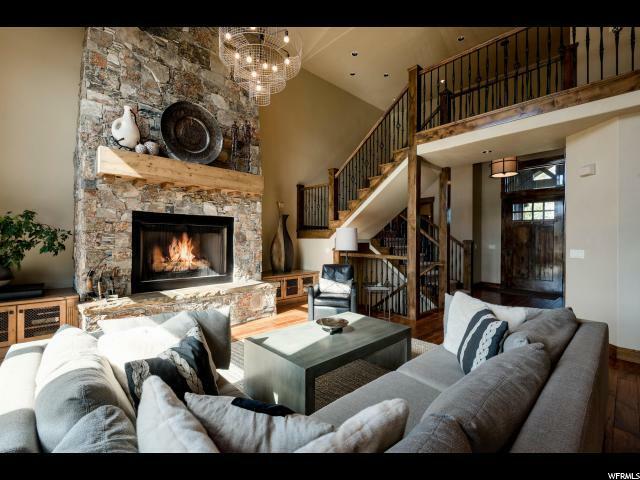 From the moment you step inside, this 'zen like' dream home greets you with perfect ski run mountain views, a beautiful open concept layout with floor to ceiling stone fireplace, and a romantic main level master suite. Enjoy multiple private decks for outdoor entertaining, a lower level family room with wet bar, exercise rooms, and guest suite. 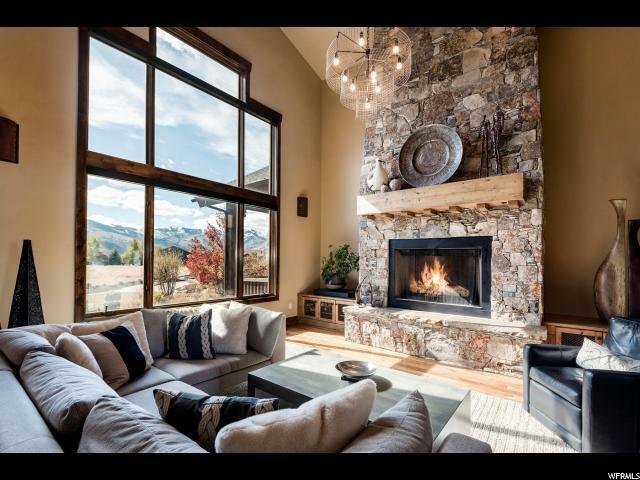 Overlooking the open space, the location provides a sense of seclusion and privacy. The home has been lovingly cared for and is move in ready.